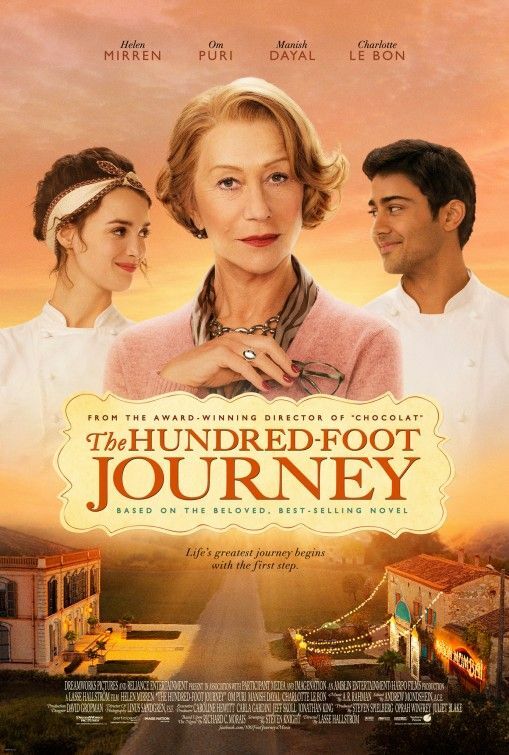 The Hundred Foot Journey - This 2014 film about an Indian family and their struggle to run a business directly across the street from a Michelin star restaurant became an instant favorite. If you like beautiful cinematography, French cuisine, Indian food, and a terrific soundtrack you should get hold of this criminally under-discussed movie. 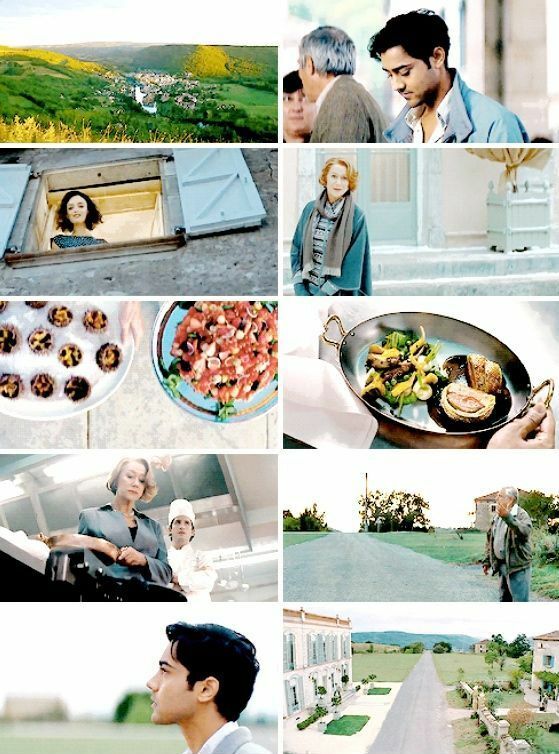 Ratatouille - 2007 brought us both unrealistic expectations of what peasant stew should look like and the skill of being able to forever after spell "ratatouille" correctly, first try. 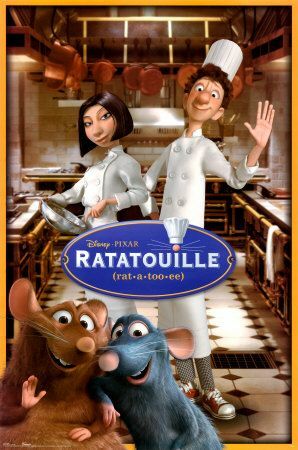 I know it's a kid's movie and not considered royalty among the insanely high expectations of Disney-Pixar movies, but I love and always will love this movie that proves via an improbably cuisine-talented rat that "anyone can cook." 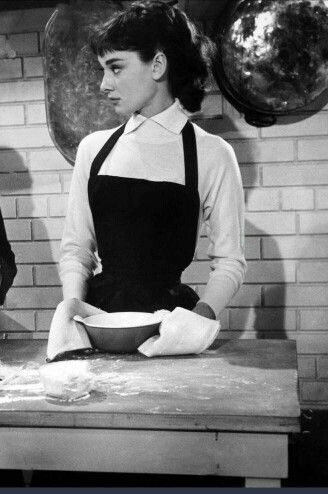 Sabrina (1954) - While this movie isn't strictly a cooking film or even highly related to food, Audrey Hepburn's character has some rather funny scenes pertaining to attending a culinary arts' school in Paris. I'm always down for watching a Hepburn movie, even if I have to stretch facts a little to make it count for the particular genre. Probably more romantic comedy than culinary. But seriously, who can forget that - "A woman happy in love burns the souffle. 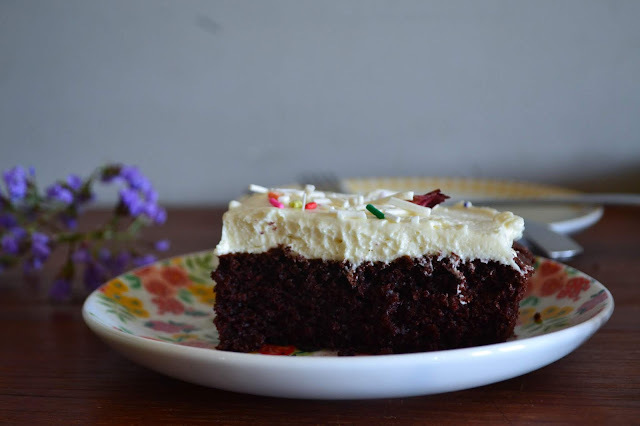 A woman unhappily in love forgets to turn on the oven" -? 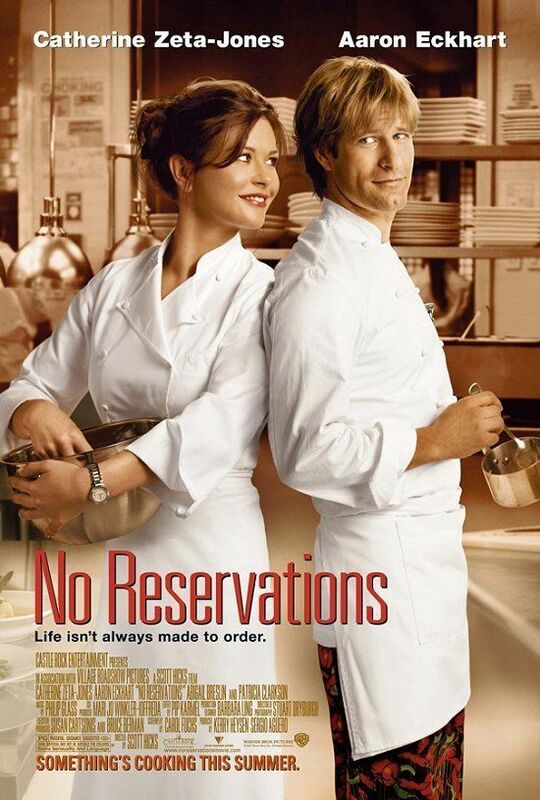 No Reservations (2007) - The sum of my experience with this movie comes from two in-flight viewing sessions of it. According to my travel-logged mind, it was a pretty good movie - certainly no classic, but a sweet film about family love and a man who stayed. My primary reaction to it, if I remember correctly, was an immediate and solemn case of cheekbone and eyebrow envy. Catherine Zeta-Jones, folks. Chocolat (2000) - Otherwise titled, "but how weird can Johnny Depp get?" I mean, the Mad Hatter is a pretty strange person, likewise Jack Sparrow. But until you've seen Johnny Depp as a chocolate-gnawing, musically-gifted Irish gypsy I don't think you've really seen him at all. Equipped with a gorgeous soundtrack and dream-like scenery and cinematography, Chocolat is a decadent (if odd) tale about a chocolate maker and the shuttered town into which she moves. Have you seen these films? 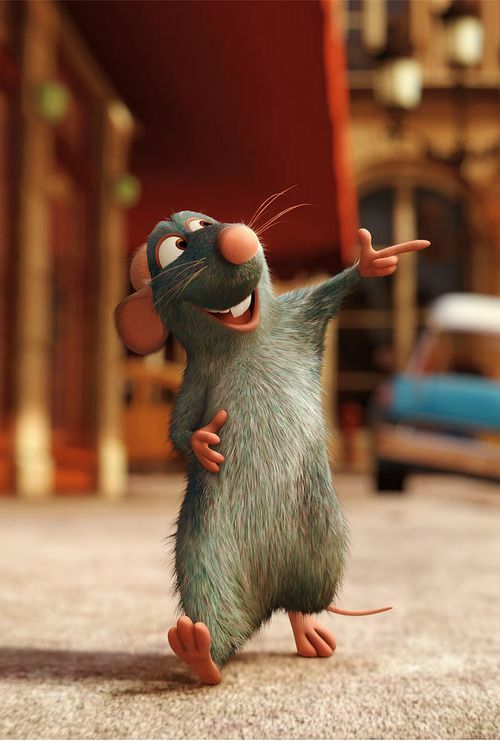 Admit it - Ratatouille is a favorite. 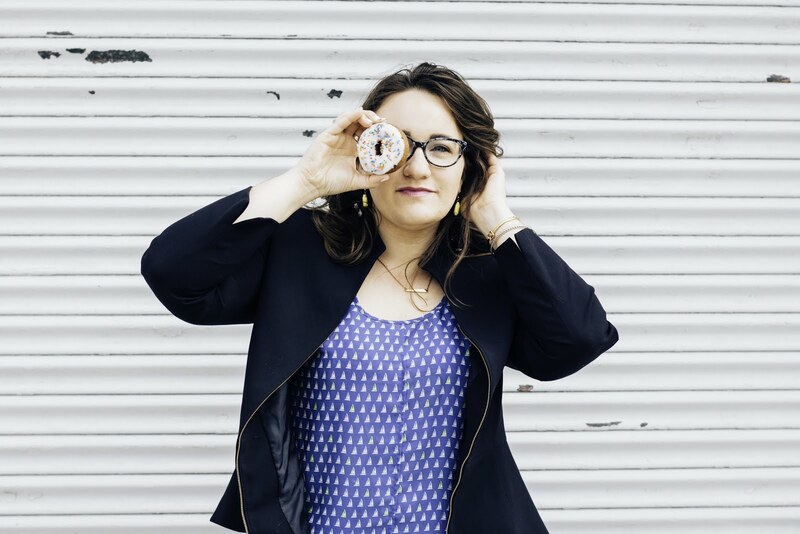 What food films would you add to this list? WHY IS JULIE AND JULIA NOT ON THIS LIST??? :) Ratatouille is just brilliant, I need to finish watching The Hundred Foot Journey (just me or did it drag in the beginning? 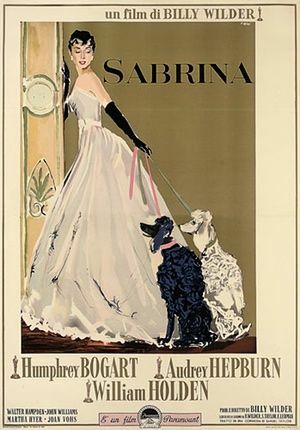 ), No Reservations has been on my Amazon watch list forever and just yes, yes, yes to Sabrina. Cheers! That makes two of you! I'll have to see this! I love Julia Child.